J.R.R. Tolkien's The Lord of the Rings is one of the most popular books of the twentieth century and the recent film adaptations have made box office records. This book provides a comprehensive critical and theoretical analysis of both the book and films. 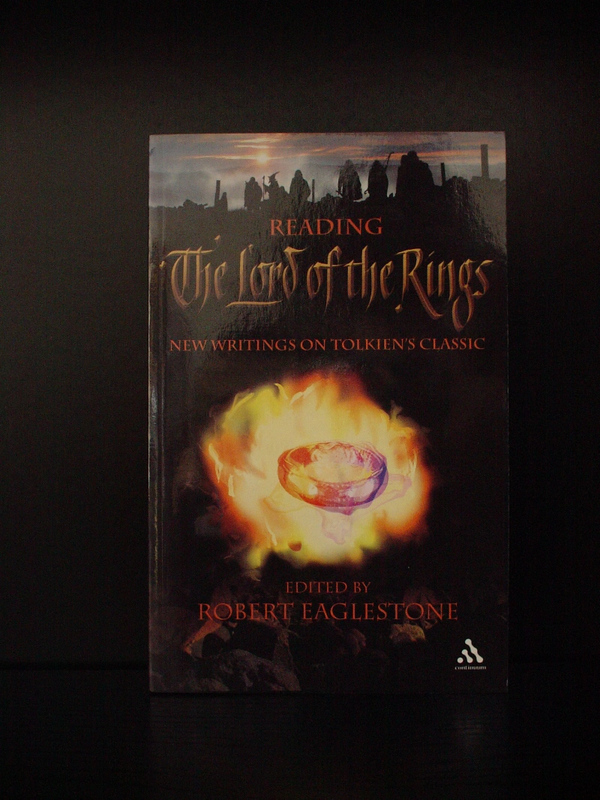 Beginning with an introduction to the critical history of Tolkien's work, the book offers different ways of reading the works through key critical approaches like philosophical, postcolonial and gender criticism. Chapters focus on core topics and concepts such as time, home, the gothic, the concept of the ring, women, homosexuality and show how focusing on these questions can enable different readings of the novels and films. The final section looks at the continuing influence of Tolkien's work on fantasy fiction and in contemporary game and electronic narratives. 12. In the tradition...; Roz Kaveney.